ViVOtech, an end-to-end provider of near field communication hardware and software, has raised $24 million in a Series C round of funding, which will help the company expand its efforts to new countries. The funding highlights the growing momentum behind NFC, which is finally coming together as a rising mobile payment and communications platform. ViVOtech’s technology should get more use now that NFC is going from trials into more real deployments. Google (s GOOG) is using ViVOtech as part of its Google Wallet initiative. ViVOtech’s CEO Mike Mullagh recently told GigaOM that the company already provides the hardware and software behind most NFC readers today. That explains why the company is getting renewed investor interest: Prior to this round, the company had raised about $50 million in two rounds of funding. The latest round featured new investments from Singapore’s EDBI, SingTel Innov8, and Motorola Solutions Venture Capital (s msi), who were joined by previous investors Alloy Ventures (see disclosure below), Citi Ventures (s C), Draper Fisher Jurvetson, DFJ Gotham, First Data Corporation, Miven Venture Partners, Motorola Mobility (s MMI), Nokia Growth Partners (s NOK) and NCR (s NCR). 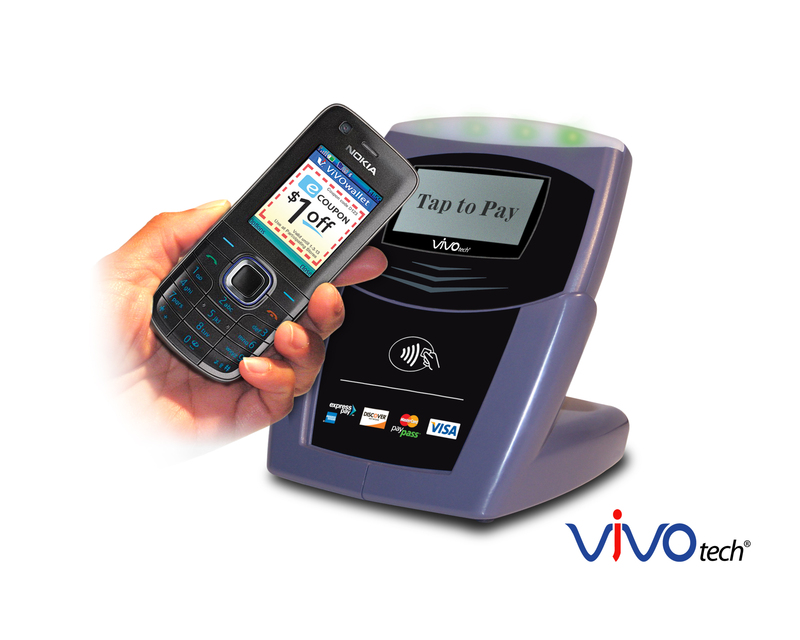 ViVOtech, based in Santa Clara, Calif., provides both the point of sale readers and the software that helps enable NFC payments in retail environments. The company not only helps facilitate payments but also provides software that enables marketing promotions, discounts and loyalty programs. That’s going to be a key part of NFC’s promise, not just in making payments happen faster but in giving merchants a way to extend and strengthen their relationship with consumers. ViVOtech, which has reportedly been eyeing a possible IPO, made a bet on NFC in 2001 and is poised to benefit with the growth of the technology. The company operates in 35 countries and has shipped 800,000 readers globally, including 600,000 in the U.S. at 150,000 locations, including McDonalds (s MCD), Whole Foods (s WFMI) and in New York, taxis. Disclosure: ViVOtech is backed by Alloy Ventures, which is also an investor in the Giga Omni Media network, the parent company of GigaOM.